Unlike other physical measurements, gloss measurement is not as straightforward. But it isn't difficult either, once one understood how gloss is perceived and interpreted by the human eye. 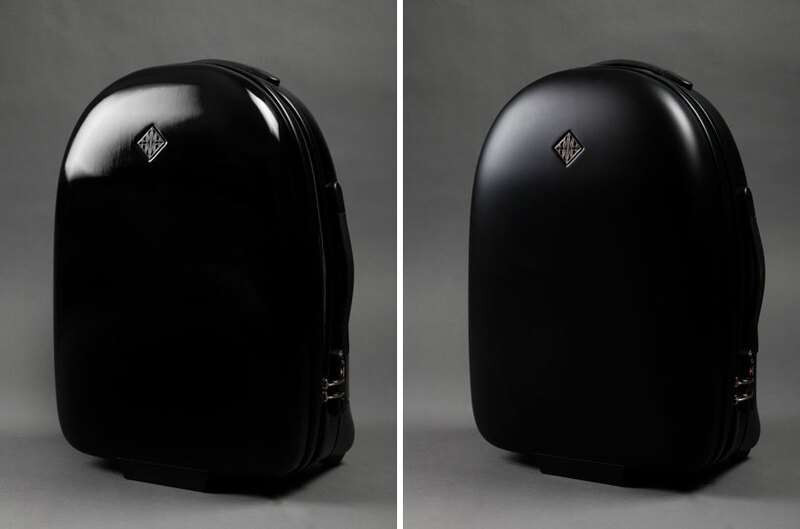 Gloss is an aspect of visual perception of objects, and it is an attribute of surfaces. 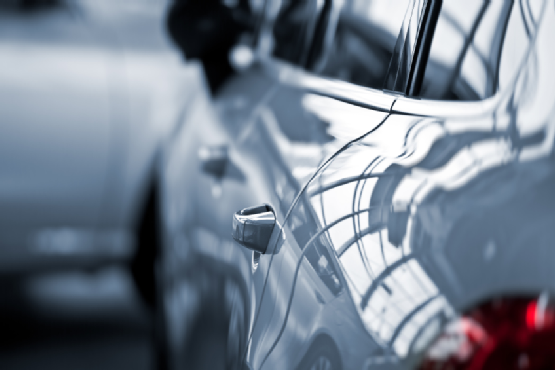 With this in mind, any material could be made to meet the requirement of any gloss level as long as the technology exists and the method economic. A metal surface could be made matte through sand blasting or cast from a textured mold, or it could be polished to a mirror finish. The challenge is to maintain that the surface quality is consistent from part to part, and that requires measurement. So how does the human eye perceive gloss? What did the eye take in which the mind considers as "high gloss" or "low gloss"? 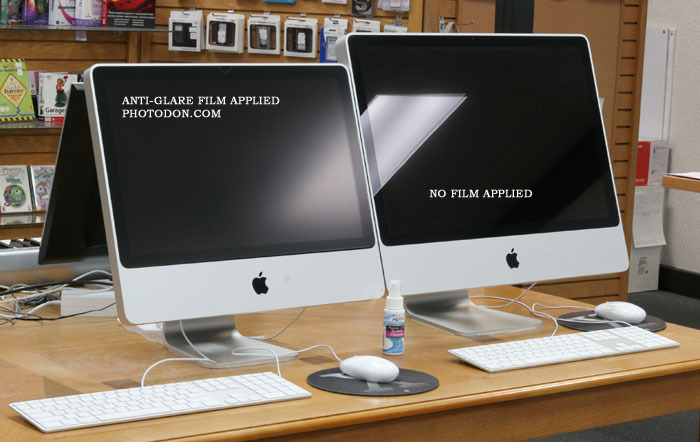 Take an anti-glare film which you may be using on your laptop or monitor screen right now. You may notice that the surface of the film is rough and textured, instead of being smooth and shiny. The term which your mind is screaming at you would be "matte". And it is right. But why is it "matte"? The answer lies in the same reason on why it is anti-glare - because it scatters light. While some may dub an anti-glare film to be "anti-reflective", in truth it still reflects all light shining on it. High gloss surfaces will reflect light in the same angle as the source but in opposite direction. 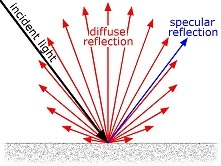 This phenomenon is known as specular reflection, and is what we usually relate to the law of optical reflectance as learned from science and engineering classes. What most of us are unaware of is the fact that no surface is perfectly even, and this unevenness plays havoc on light reflection. The light rays still reflect according to the law which we know, but due to the irregularity of the surface, not all rays bounce towards a user standing at the same angle but opposite direction of the light source. The more irregular the surface is, the rougher it feels to the touch and less number of rays reflects to the said user. The rays reflected off somewhere else contributes to diffuse reflection. With this in mind, it is easy to revisit the question of how the mind defines gloss. A surface with perfectly high gloss level will behave like a mirror - almost all the rays are reflected through specular reflection. It reflects all incident rays of light along the same angle but in an opposite direction. The reflected image will be sharp and features recognizable. The less glossy the surface is (which means more matte), the more rays reflect off as diffuse reflection. Since less rays reach the user through specular reflection, the image is blurred along with reduction of the intensity of the image. There couldn't be perfectly low gloss (or perfect matte), simply because there is no definition of "perfect irregularity". There will always be specular reflection, so the user will always see the reflected light from the source, but instead of the sharp image of a lighting fixture, only an even spread of light is observed over the surface. For qualitative judgment, such as how we judge visually whether a car surface is glossy or matte, the observant should focus on the reflected image off the surface, not the surface itself. The crisper the reflected image is, the higher the gloss level is. But this could become a problem for quantitative judgment, which all engineers are required to conduct. For this, a glossmeter will be required, as will be discussed next.